Djordje has expertise both in common law and civil law systems and more than twelve years of experience in providing legal advisory services to a wide range of clients in the Republic of Serbia and neighbouring countries. 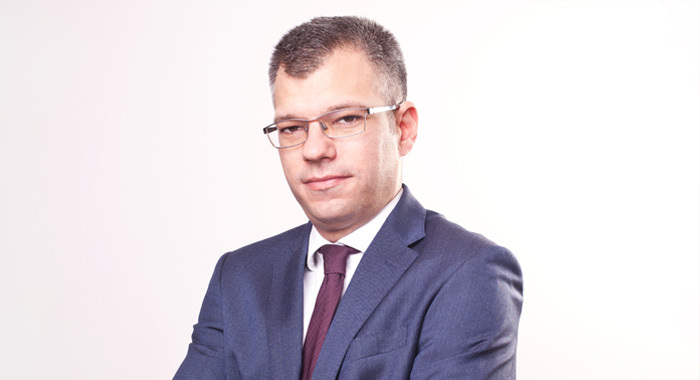 Djordje is an experienced corporate and commercial lawyer, with particular strengths in mergers & acquisitions, corporate matters, negotiating transactions, antitrust, as well as in privatization and restructuring procedures. By combining his transactional work with strategic advice, he has earned a reputation of getting difficult deals done across the region. As a member of the work group appointed by the Republic of Serbia, Djordje participated in the drafting of the current Serbian Companies Law. He has advised in more than 20 transactions and has drafted and overseen more than 30 legal due diligence reports. Djordje has advised creditors and debtors in insolvency/bankruptcy procedures and in particular in relation to the drafting and realization of pre-packed reorganization plans. 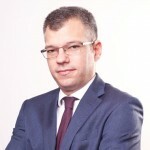 He is a member of the Belgrade Bar and the British Law Society.